Earlier this month, Arc System Works announced Slice, Dice and Rice for Switch. The release took place in Japan today. Slice, Dice and Rice is a fighting title without health bars. For those who missed it the first time around, we have an overview plus a trailer below. 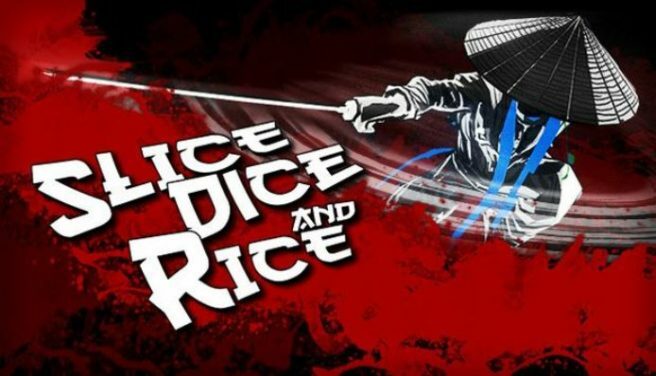 Slice, Dice and Rice supports English, so you can go ahead and make a purchase on the Japanese eShop without having to worry about a language barrier. However, it’s likely heading west in the near future.